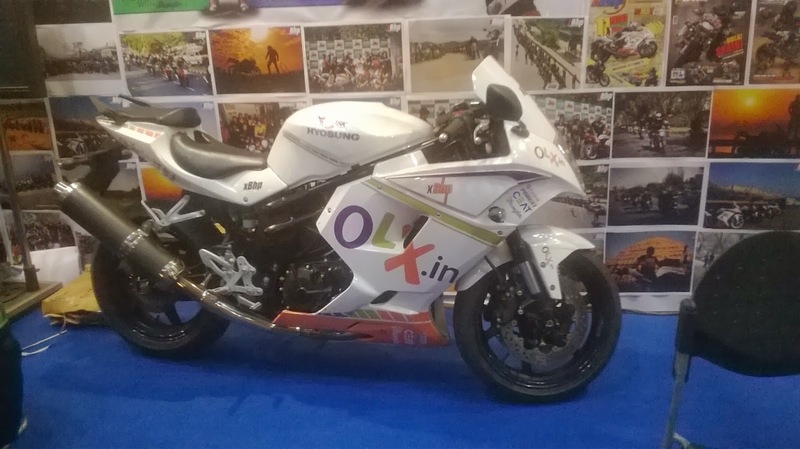 Auto Expo 2014 is one of the biggest events happening now in India’s Greater Noida. The place for the event is perfect for the auto enthusiasts. Just 20 kms from Noida, Greater Noida is a developing city. There’s enough parking space and there’s exclusive shuttle services available from Botanical Garden Metro Station to the venue. Some of the most promising cars are showcased in this grand event. Auto enthusiasts, journalists, buyers, and people from every walk of life are rushing towards the biggest automotive show in India. 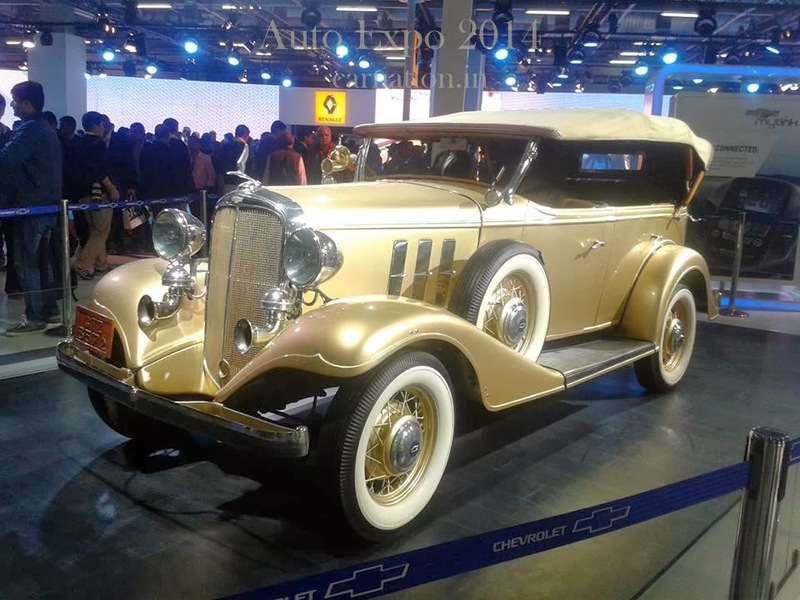 Almost all major car, bikes and truck manufacturers were present with the latest models. 1. 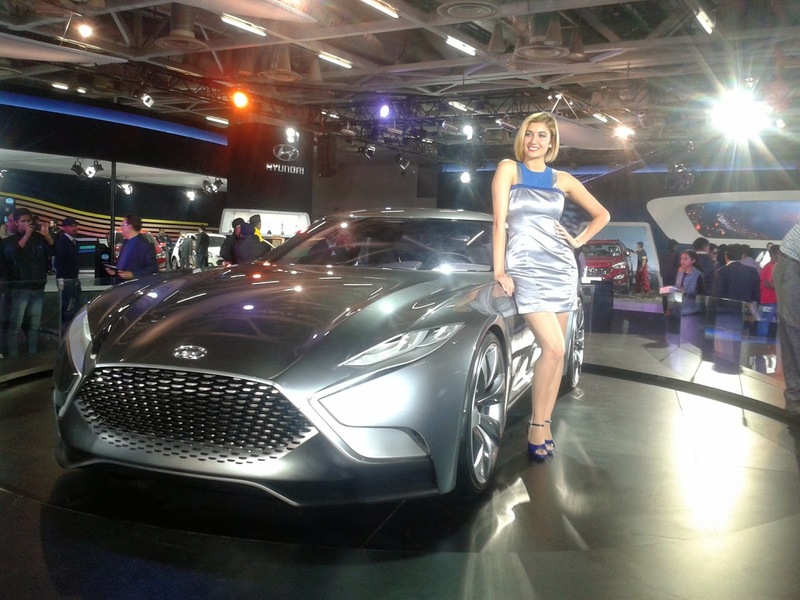 Concept Cars: Auto Expo 2014 has some of the best concepts from Hyundai, DC, BMW, Nissan, Audi, Jaguar, Tata, Isuzu etc. 2. 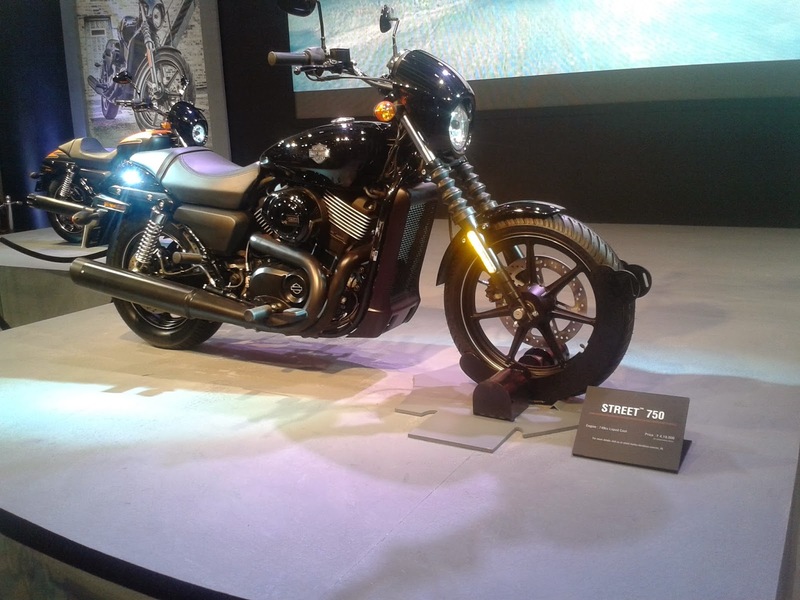 Bikes: From Harley Davidson to Yamaha R25, Vespa 946 to Bajaj CS400, the hall is full of all the latest bikes. This hall is probably the most energetic one with great music and good looking models. 3. 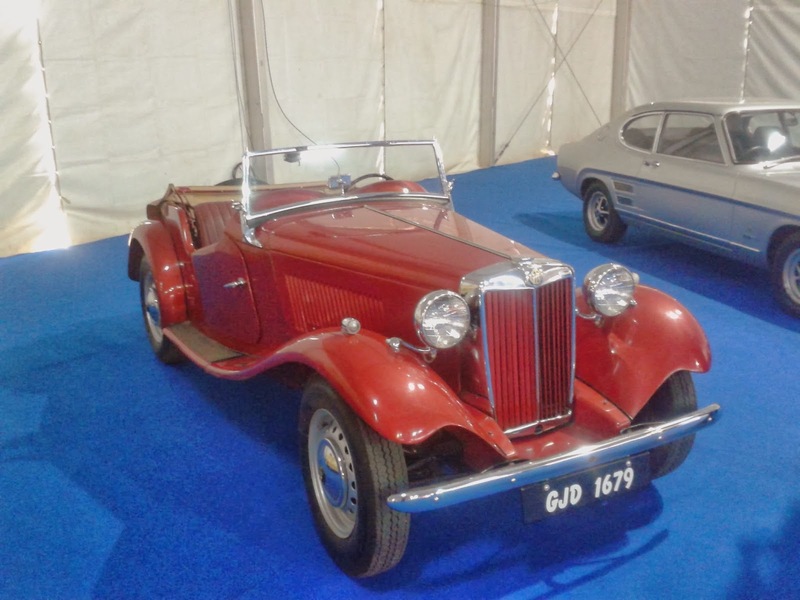 Vintage Cars/ Super Cars/ Small Cars: There is also a hall dedicated to the vintage car lovers. Touch and feel Jaguar F-type and Mercedes CLA-45 AMG only at Auto Expo 2014. 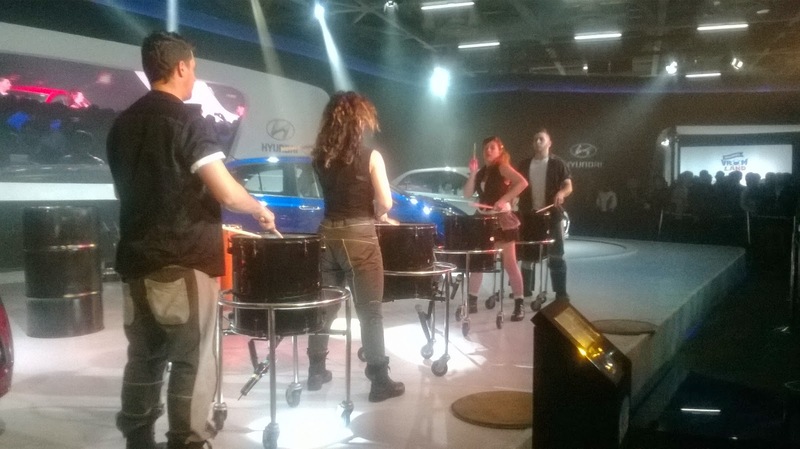 Maruti presents Celerio hatchback in this auto expo. Some other exciting small cars include Datsun Go and Fiat Abarth. The show is full of top SUVs and MUVs. You just can’t take your eyes off them. 4. 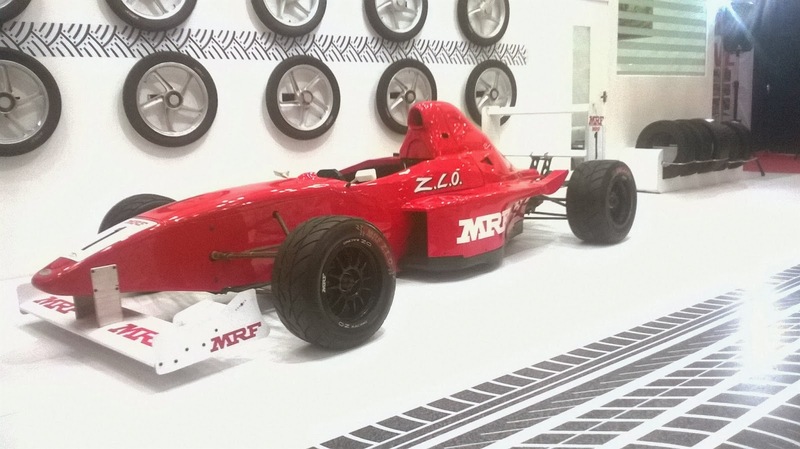 Tyre and Tubes: Don’t forget to visit MRF’s stall and click a selfie with MRF racing car present in the stall. 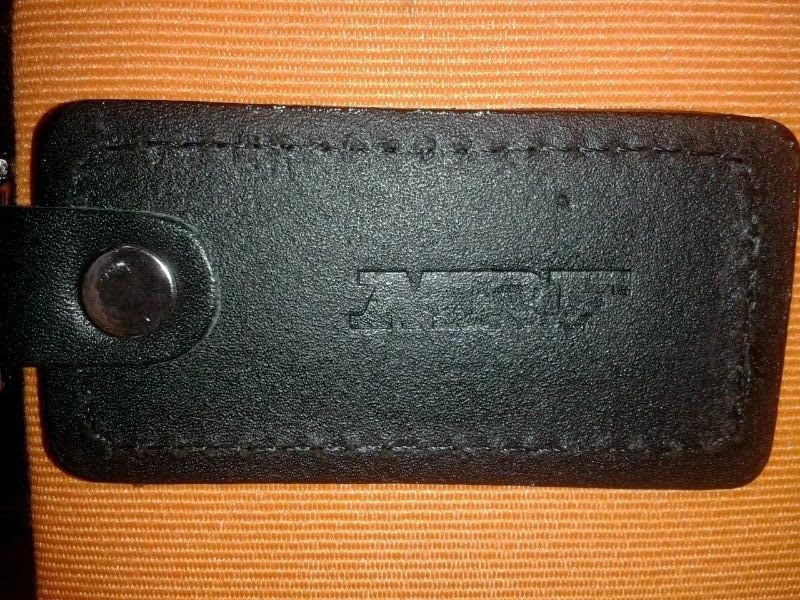 They are giving away prizes for tweeting with #MRFWORLDWIDE. We were lucky to win one! 5. Freebies: If you visit Mercedes stall, don’t forget to ask for bags. Who knows, you may just get lucky to get one. 6. Media & Auto Publications: All the major automotive publication companies like Autocar, Overdrive, Gaadi.com, OLX and Cardekho has dedicated stalls in the expo. 7. 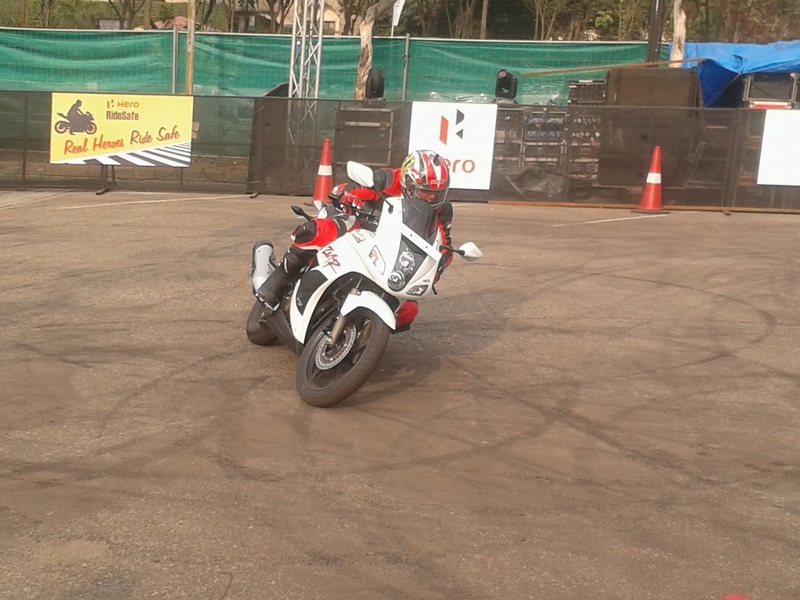 Motoring Events: Watch some spectacular bike stunts in the open area outside the halls. 8. Food Lounge: There’s a huge food lounge outside the hall where you can cherish all types of cuisines. 9. Musical Extravaganza: Watch dance and drumming performances from various global artists. 10. Celebrity Appearances: When you think about cars, how can you leave Bollywood behind? See your favorite stars in the Auto Expo. 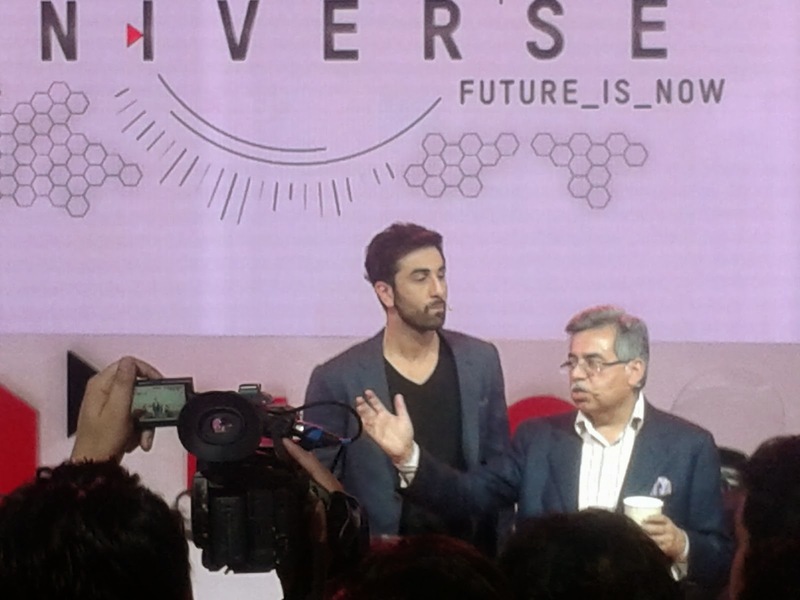 Stars like Sachin Tendulkar, Ranbir Kapoor and Kareena have already made a close appearance in this Expo.